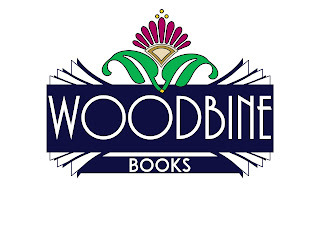 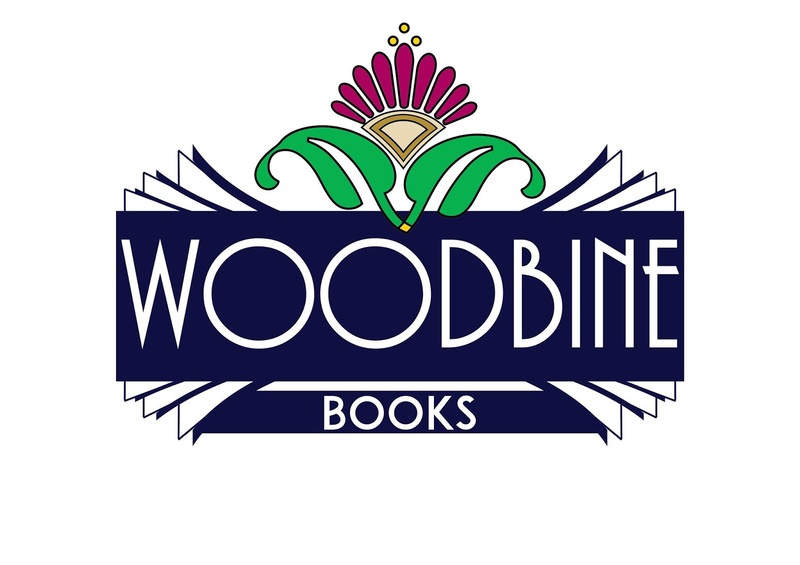 This is Celtic Comics . 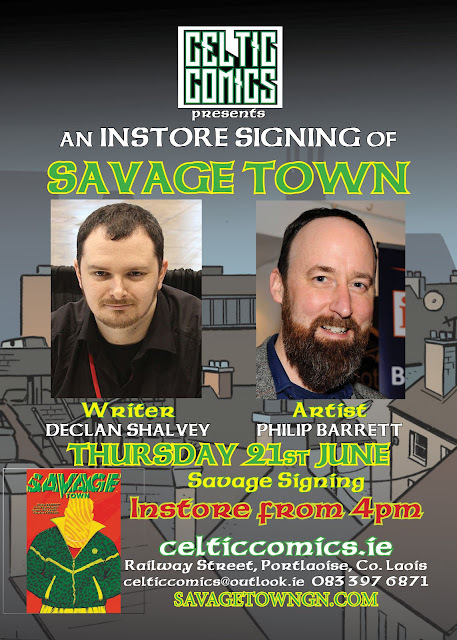 This awesome store is just off of Main Street Portlaoise and is stocked with every kind of Comic book you could ask for; whether you're a Marvel fan, an old-school Beano enthusiast or just looking to pick up some cool merch then we highly suggest you pop in and have a look around. 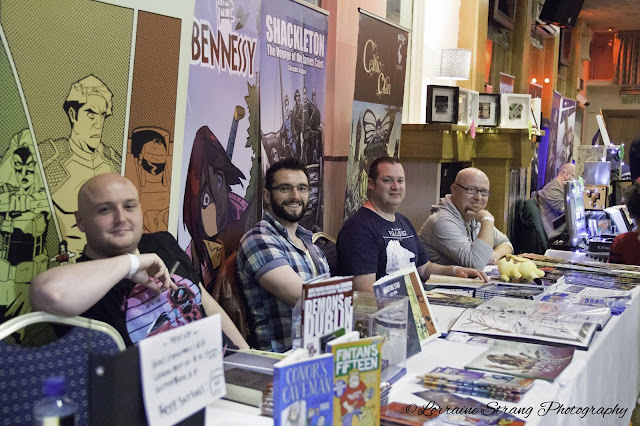 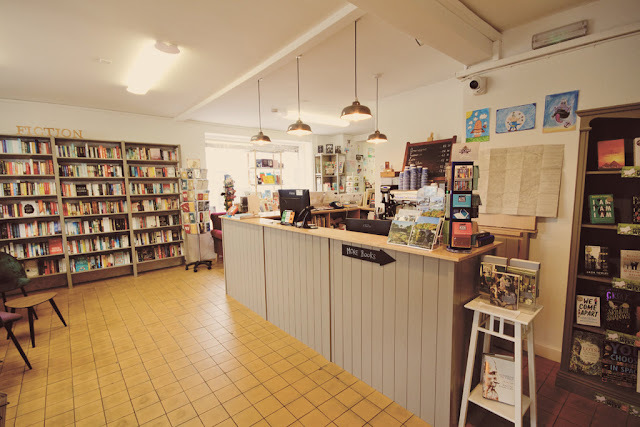 An exhibition of artwork by up and coming local talents in the colourful world of comicbooks and graphic novels will be held in Portlaoise this weekend, at the Celtic Comics store on Railway Street. 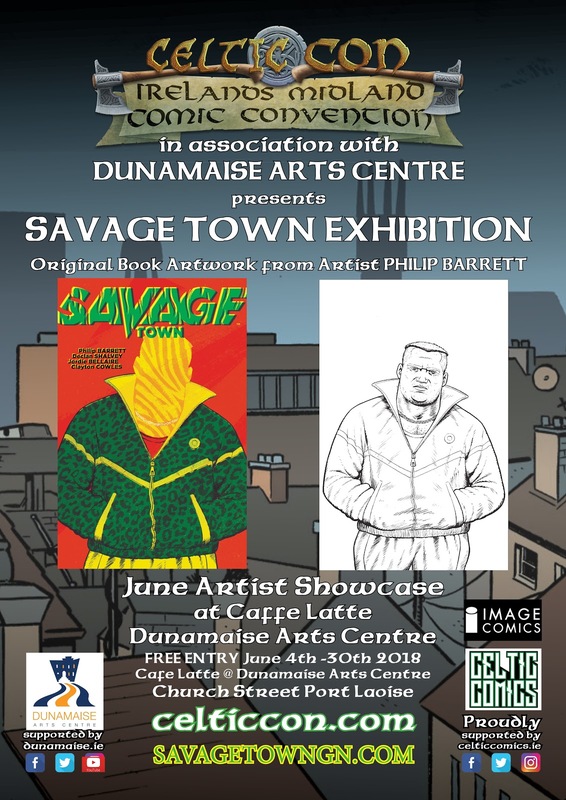 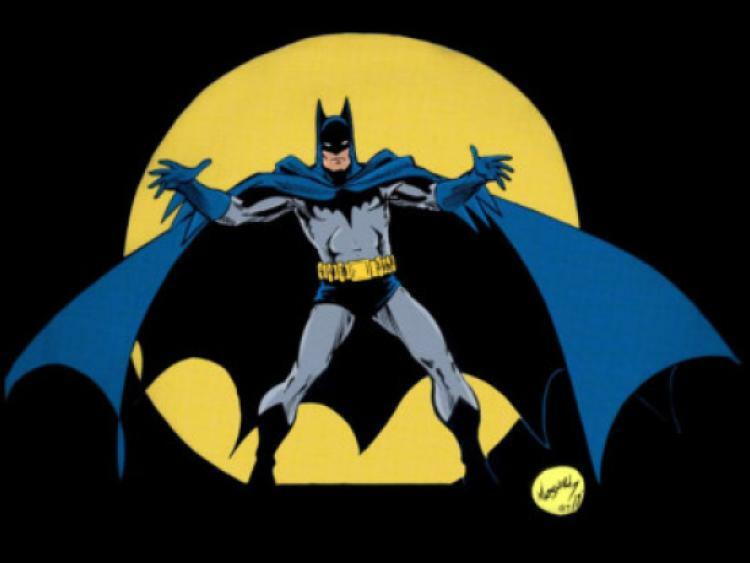 This pop art exhibition takes place on Saturday, January 13, but there’s still a chance for anyone who enjoys sketching superheroes in their spare time to drop in a sample of their work for inclusion in the event. Six local artists will be chosen from the exhibition to appear on a newcomer panel at Celtic Con Comic Convention in June, highlighting emerging new comicbook and creative talent. 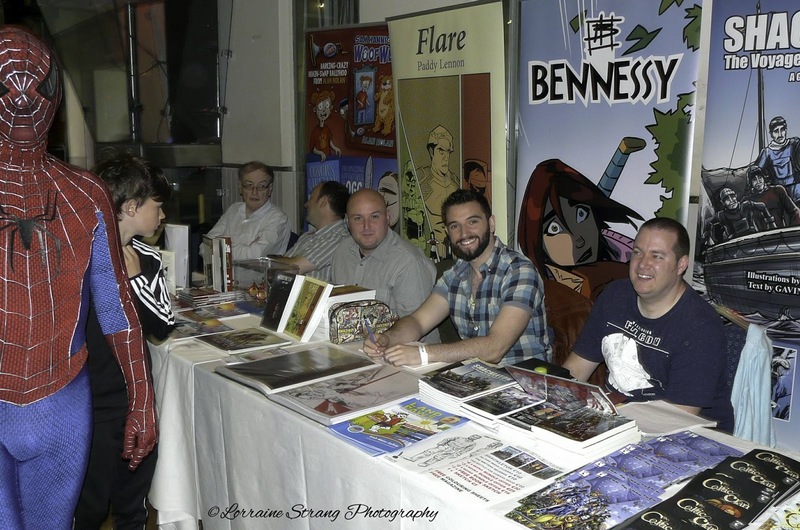 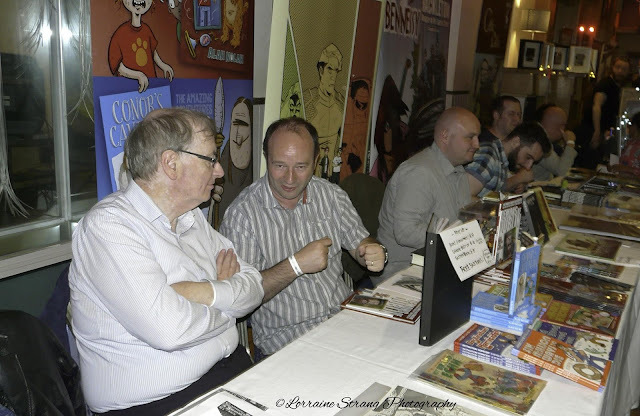 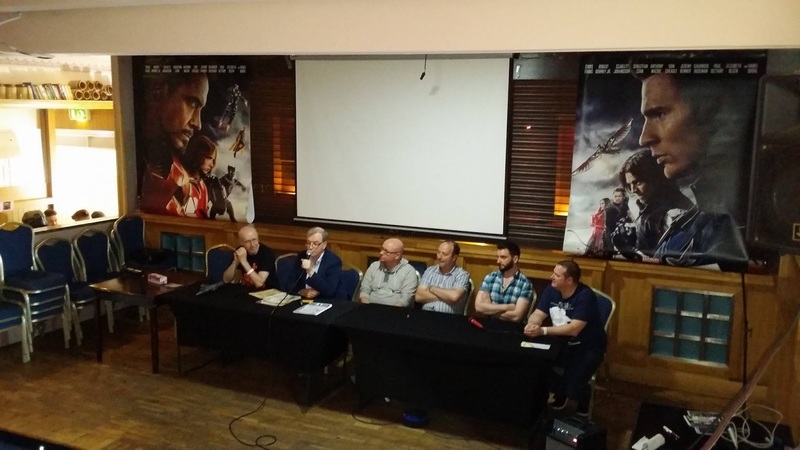 The comic convention takes place at O’Loughlins Hotel for two days over the weekend of June 23/24. 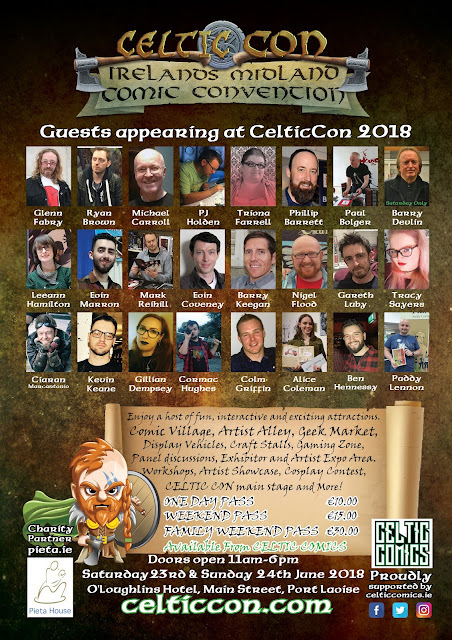 The selection process on Saturday will be done by two of the guest artists expected to appear at this year’s Celtic Con. 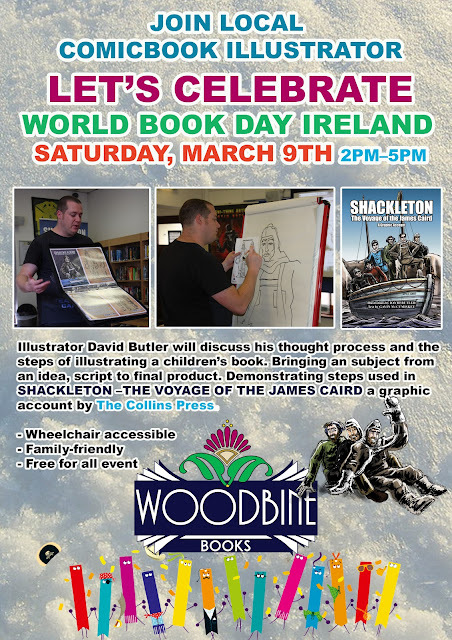 David Butler is one of the judges, illustrator of the recent graphic novel ‘Shackleton - The Voyage of the James Caird’, which tells the tale of Ernest Shackleton’s dream to cross the Antarctic only for the journey to become a desperate fight to save the twenty-seven souls that set sail with him. Also lending his expert eye to the artwork on display will be Gareth Luby, who has just been nominated for best Irish published artist, by Irish Comic News. Anyone interested still has time to leave three A4 drawings, sketches or prints into the shop, and judging will take place on Saturday from 2pm. Comic Panel Mike Carroll (Judge Dredd, 2000ad), Tony Roche (Heroes Unlimited), Nigel Flood (Punt Press), Alan Nolan (The O'Brien Press), Ben Hennessey (Carrie & Rufus), and David Butler (The Collins Press).